Marilou Gagnon, a Registered Nurse and Associate Professor at the School of Nursing, University of Ottawa, is one of the organisers behind the Ottawa Overdose Prevention site, which provides a safer space for people to inject or inhale drugs with the primary focus being on overdose prevention and management. 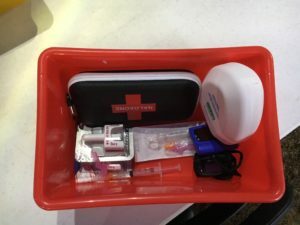 Overdose prevention involves active monitoring and stimulation of people who are heavily sedated while overdose management involves the provision of first aid to people who overdose. The aims and objectives of an overdose prevention site are to prevent overdoses and overdose-related deaths, increase access to harm reduction services, and provide a rapid response to a growing overdose crisis. The site also advocates for access to safer consumption spaces and access to healthcare as well as a national government response to the overdose crisis. The service is volunteer-run and entirely self-funded through donation. Supplies of naloxone are provided by Ottawa Public Health. Canada is facing an overdose crisis. People are dying at an alarming rate. After the province of British Columbia, where it was predicted that more than 1500 people will die of an overdose in 2017, the province of Ontario has the most overdose-related deaths with a total of 865. Signs of PTSD, anxiety, depression, compassion fatigue, and overwhelming grief are also key concerns. Nurses have a key role to play at the frontline of public health crises. The overdose crisis is no different. 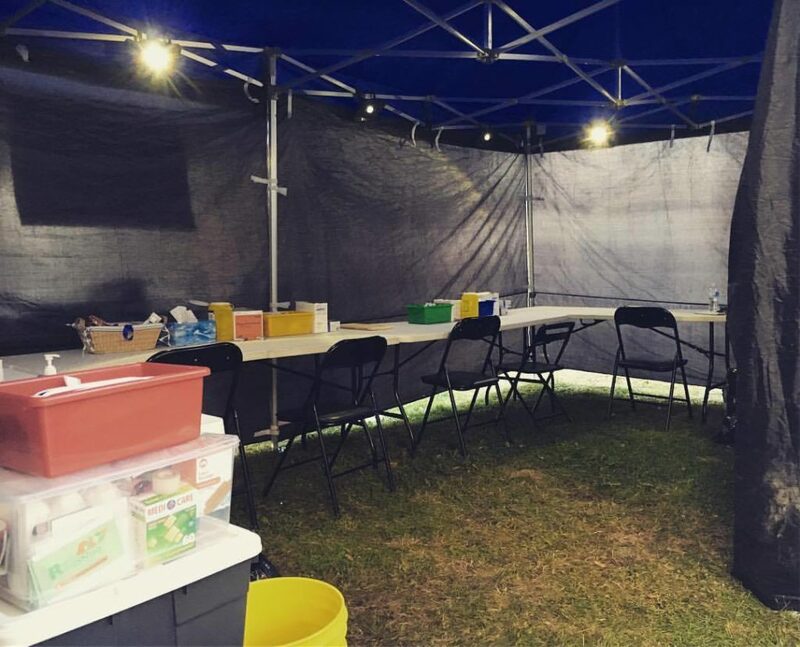 Based on their knowledge and skills, nurses can participate in the implementation of overdose prevention sites by developing protocols, providing training, acting as volunteer first responders, and supporting the inclusion of other volunteers with a range of experiences and backgrounds. Because of their professional status, nurses can also help advocate for changes in policy, services, and programs that impact people who use drugs. In two months of operations, the site has recorded more than 2000 visits. Clients have been linked to social, health, and detox services. The impact of the site reaches beyond overdose prevention – and includes building trust, engaging people who use drugs, providing support, and increasing the level of access to life-saving and essential services.